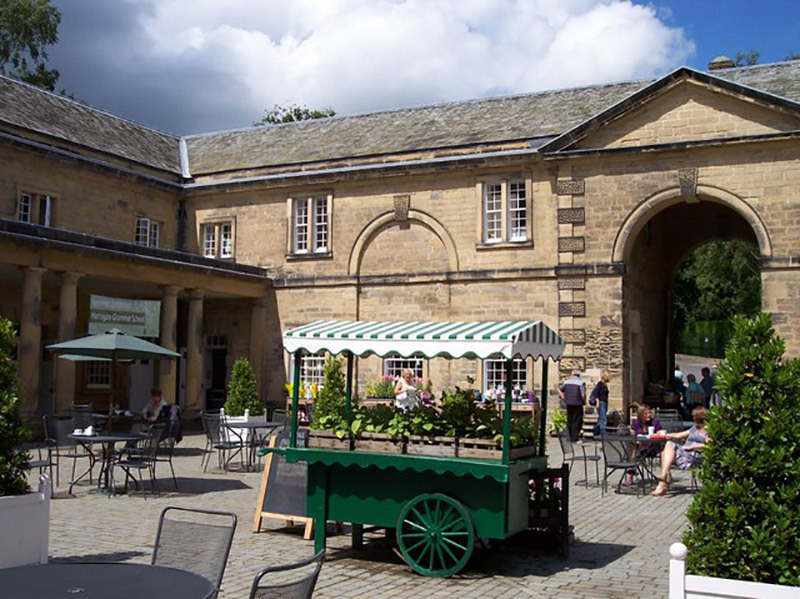 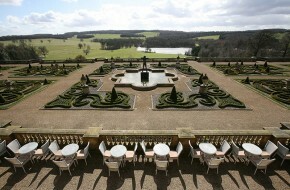 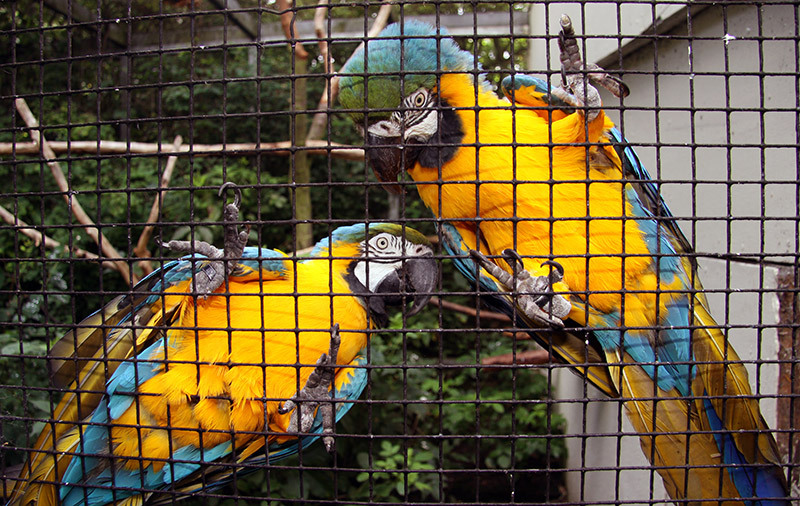 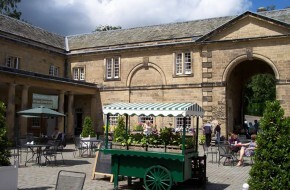 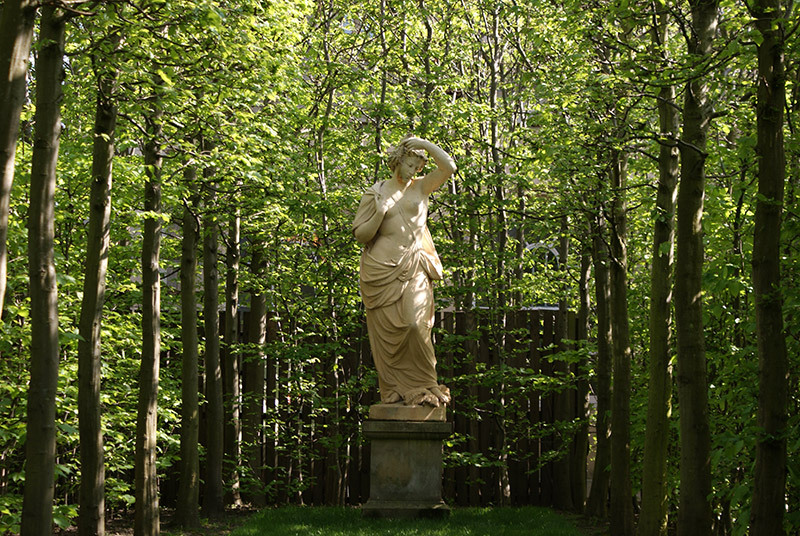 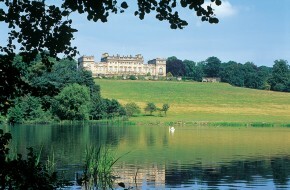 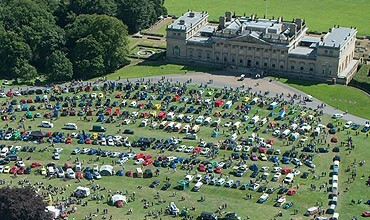 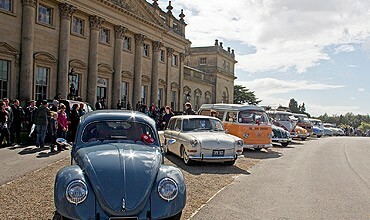 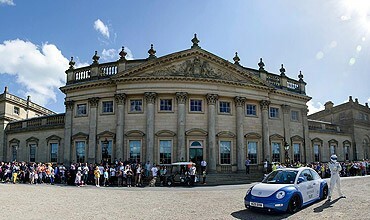 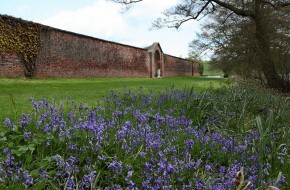 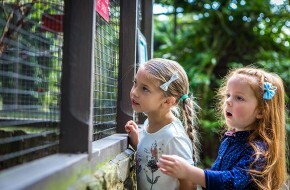 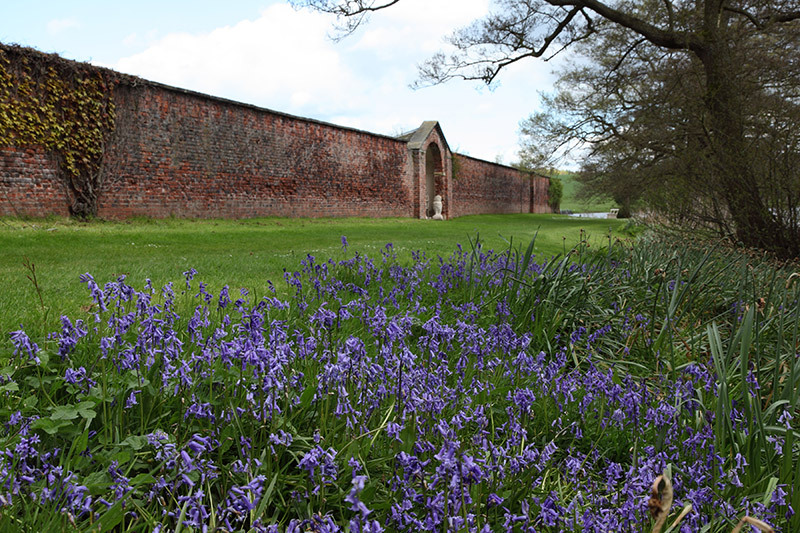 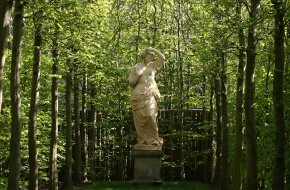 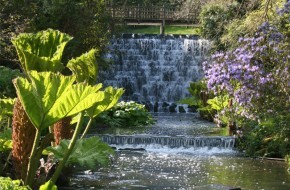 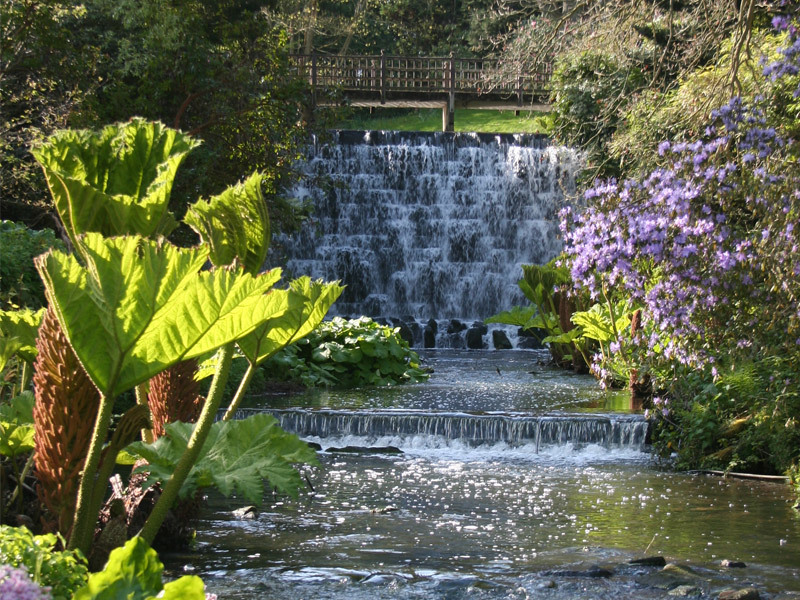 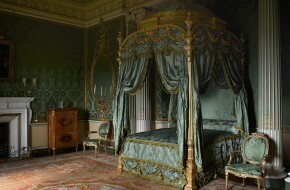 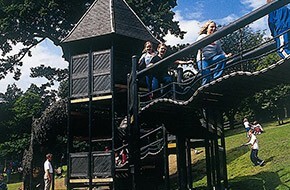 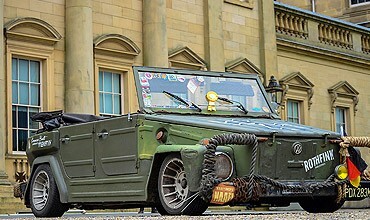 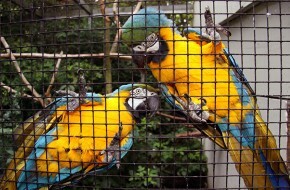 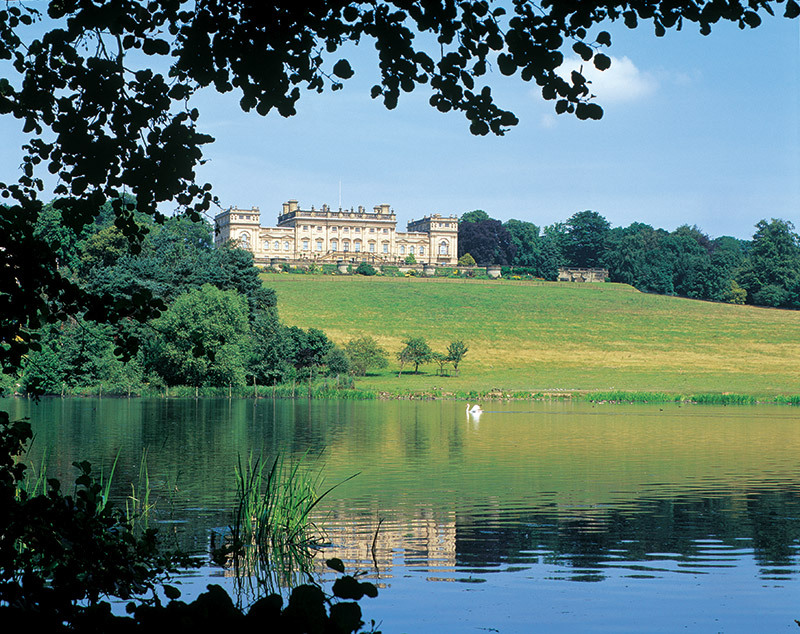 Tickets to the VW Festival include access to Harewood’s grounds and Below Stairs of the House. 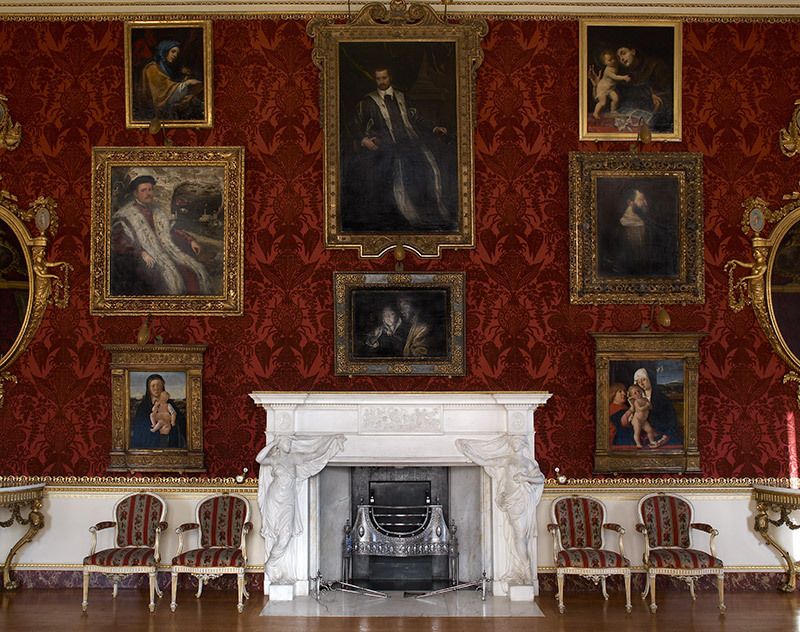 Upgrades to visit the State Floor can be purchased from the House desk on the day for £5 per adult, £3 per child & £12 per family. 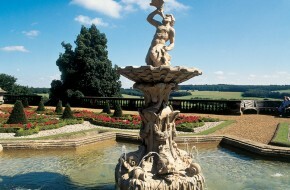 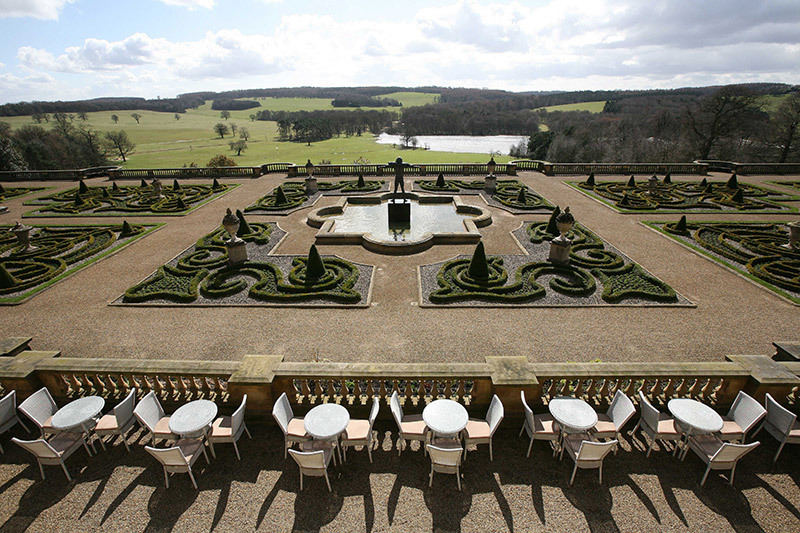 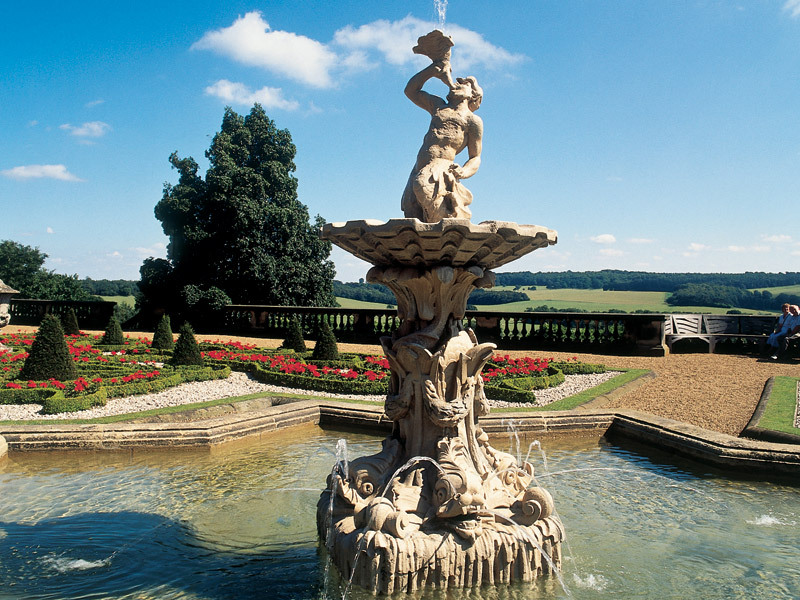 One of the Treasure Houses of England, the historic Georgian property sits within “Capability” Brown designed landscape with remarkable views from the award winning Terraces. 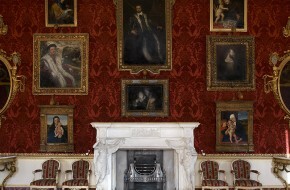 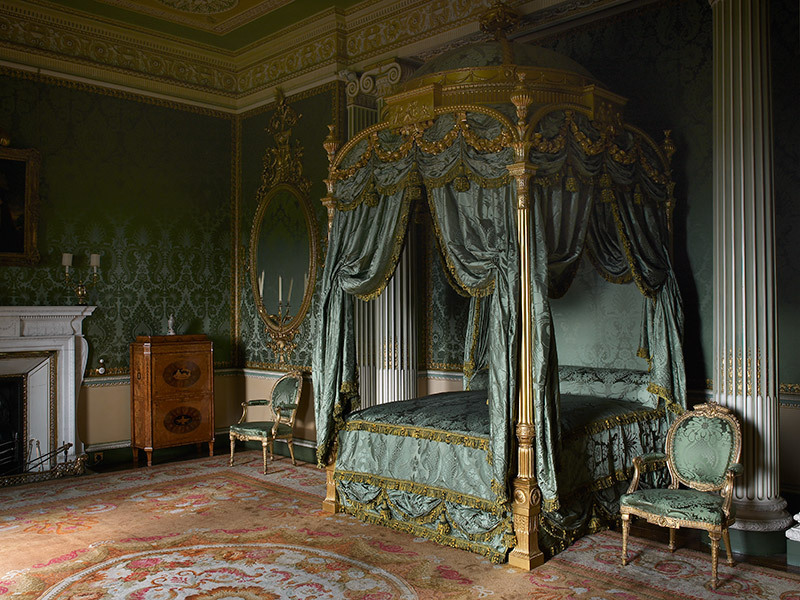 Come inside and you’ll be blown away by rare Chippendale furniture and jaw-dropping interior designs in the State Rooms. 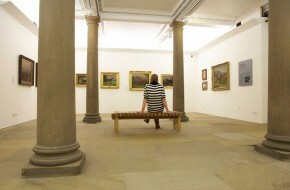 Make sure you leave time to explore the well-trodden corridors of Below Stairs. 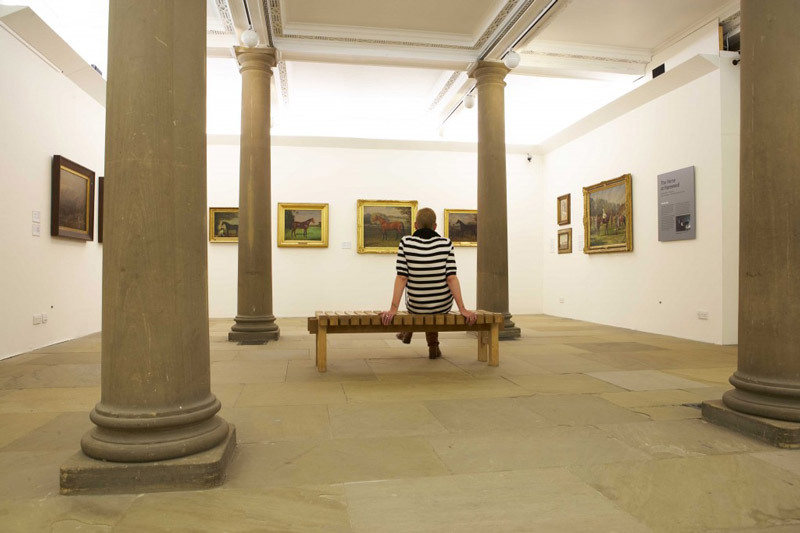 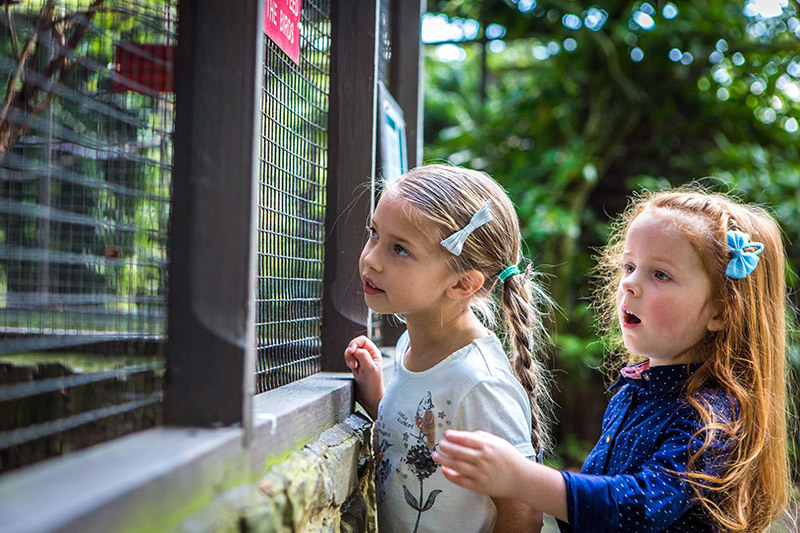 A place where young kitchen hands can dress up and discover life as a servant or explore the changing programme of contemporary art exhibitions in the Terrace Gallery.